Bahrain’s National Space Science Agency (NSSA) will be a major participant at the Bahrain International Airshow 2018 running from November 14-16, 2018, according to Engineer Kamal bin Ahmed Mohamed, Minister of Transportation and Telecommunications, the responsible minister for the agency. 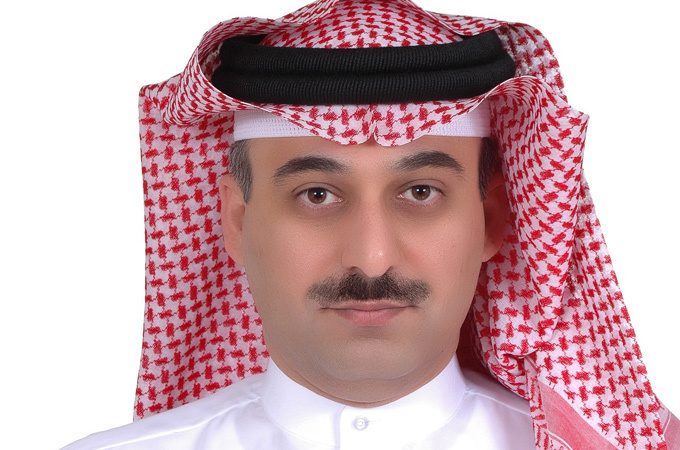 The NSSA’s participation this year, its second participation at the show, will be larger than its presence at the previous edition of the show in 2016, said NSSA CEO Dr Mohamed Ebrahim Al Aseeri. “This year we will have a number of different features, as well as showcase our cooperation with different international space agencies, and provide a platform for learning for visitors to learn more about the agency’s work and achievements since its establishment. “Our participation at BIAS 2018 will contribute to spreading more awareness about space and its science, and its different applications and impact on our lives as individuals and societies, as it is an integral part of building sustainable development. We will have a dedicated stand inside the Exhibition Hall at BIAS, as well as a special tent in the public area, and are cooperating with different entities that use space applications in their work to spread awareness. Dr Al Aseeri emphasised the importance of implementing a series of awareness programmes to explain the NSSA’s role to the general public, and to promote the different services provided by the agency and how these services can be tied to different development projects. Such services like providing information, data and images of space, when analyzed, can contribute to elevating service excellence across different fields. As part of the awareness programme, a series of workshops is being held targeted to Bahraini youth to familiarise them with space science and the impact of space on the future, as well as arranging practical workshops to younger children that will help teach them about space and encourage them to learn more about the field. Other awareness activities include a practical presentation about nano-satellites, their components, communication systems and controls, as well as electronic presentations related to education curricula and research in the kingdom.